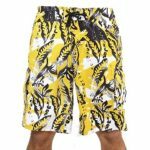 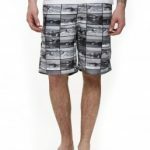 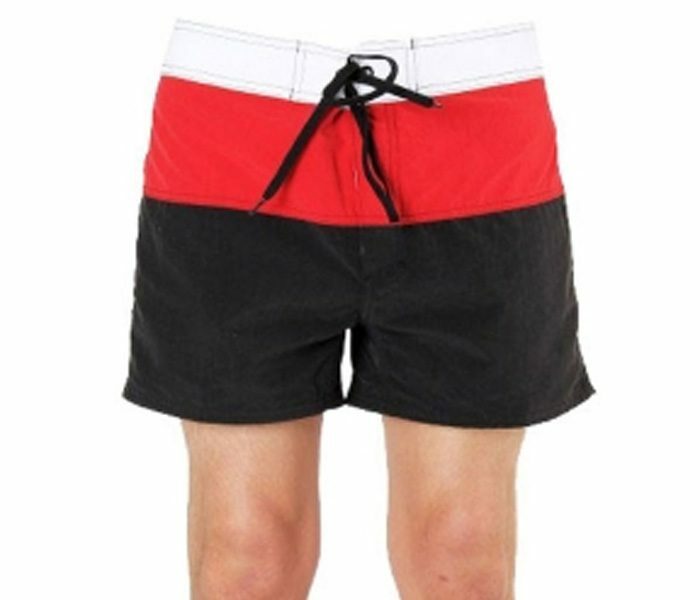 The supremely stylish range of beachwear like the Tricot Drama Beach Shorts come with an attractive color combo that has bands of black, white and red running horizontally down though up with high strung definition. 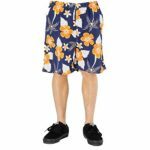 The superior fabrics used add to the soft texture of the shorts, complimenting the super cool style and cut that are brought on with super stitching and perfect layering. 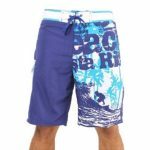 The dreamy look is significant with broad waistband and cool fit.